ENER-G's cogeneration, biogas generation, and anaerobic digestion expertise to be showcased at UK AD & Biogas 2014. ENER-G is a UK business providing a complete end-to-end biogas generation service. With its in-house design, engineering, manufacturing and service teams, the company can meet the most complex customer briefs within tight timescales and budgets. 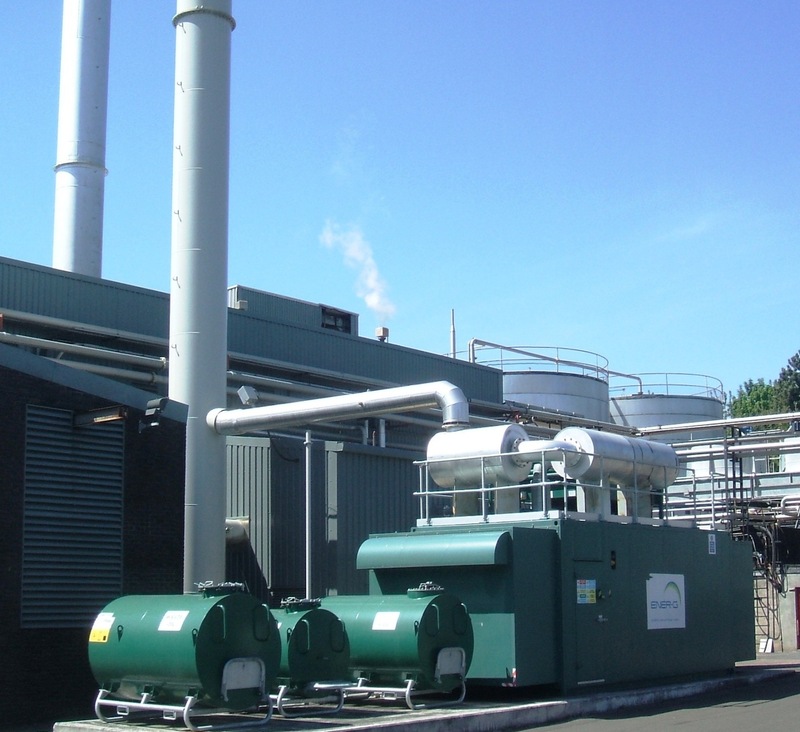 CHP, biogas generation, and anaerobic digestion (AD) expert ENER-G will demonstrate its proven technologies and complete end-to-end management expertise and funding capabilities at UK AD & Biogas 2014 (2-3 July 2014) on stand B031. 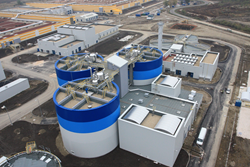 ENER-G has manufactured, installed, and operates in excess of 120MW of biogas power generation from anaerobic digestion, wastewater, landfill, and associated gases. ENER-G’s flexible financing menu includes a capital purchase option; medium and long-term leasing of generating plant; a shared ROC/FIT scheme; and fully financed and managed options. This includes a complete outsourced and fully funded AD service, incorporating the design, installation, and operation of anaerobic digestion renewable energy facilities. Because ENER-G will finance the complete AD project, there is no upfront cost or financial risk to the customer. ENER-G recovers its investment by sharing savings with the customer over the contract period, with the customer receiving 20-50% of the annual savings. ENER-G's AD package is suitable for a variety of industrial processors, such as brewing, distilling, soft drinks, dairy, bakery and many other sectors. It is open to processing facilities of all sizes, but the minimum requirement to qualify for funding is a liquid effluent stream of at least 3,000 Kg of COD (Chemical Oxygen Demand) per day. 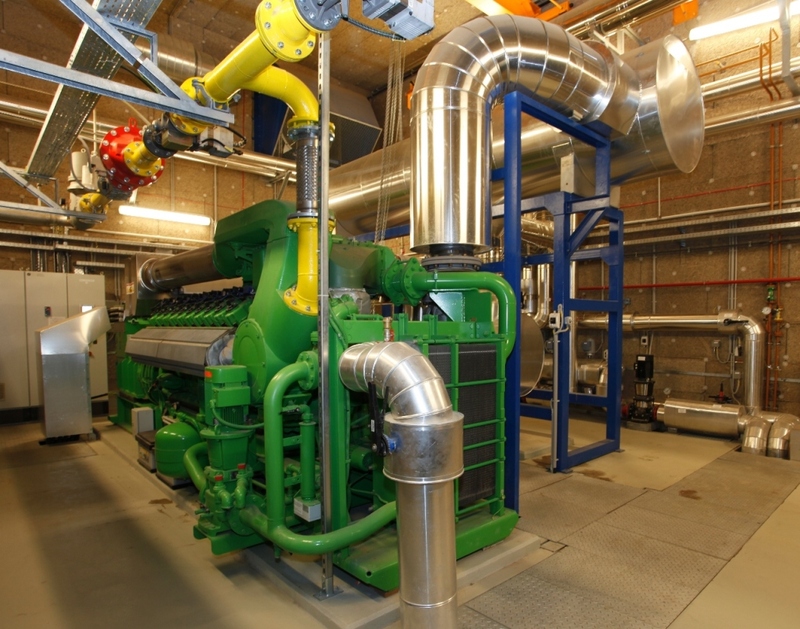 For smaller projects, funded options on CHP technology may be available.